One last recipe to share with you that is fabulous for any holiday parties you might have left. This cheese ball is scrumptious. Completely different from your typical savory cheese ball, this cheese ball will satisfy any sweet tooth you may have. Super simple to make and so, so, yummy. 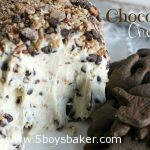 This cheese ball is creamy, decadent and so delicious. It’s pretty much heaven on a plate if you ask me. 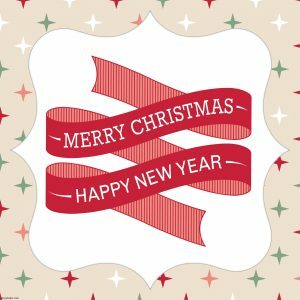 I also want to wish everyone a Merry Christmas. Thank you to those who follow this little ol’ blog of mine, I hope you’ll keep following. Thank you to those of you who take the time to leave a comment. I hope you all have a wonderful holiday season and are able to spend it with family and loved ones. In a mixing bowl, beat cream cheese and butter and vanilla until smooth and fluffy. Add sugars and beat until combined. Stir in chocolate chips and 1/3 cup of the toffee bits. Cover with plastic wrap and refrigerate 2 to 3 hours. Remove from fridge and place onto a piece of plastic wrap large. Wrap plastic wrap around mixture and shape into a ball. Refrigerate for another 30 minutes. Combine pecans and remaining toffee bits and roll cheese all pecan/ toffee mixture until entire cheese ball is covered. Refrigerate until ready to serve. Serve with graham crackers, vanilla wafers, chocolate animal crackers, graham sticks, etc.